Right Choice Roofing Services is an Australian owned, family run company specialising in all your roofing needs. 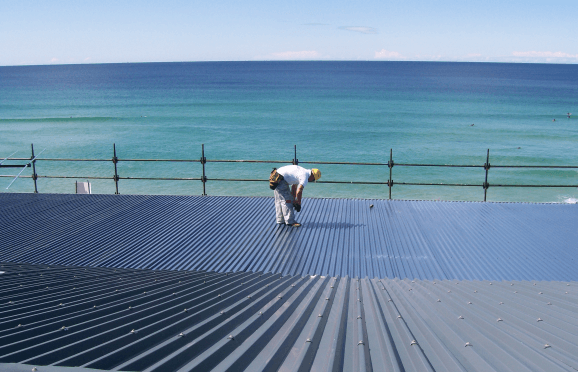 We have vast experience in completing all residential roofing jobs, dealing with all materials. We have built a strong reputation for delivering a quality service to our clients and pride ourselves on being skilled and experienced in all aspects of the building/construction industry. Right Choice Roofing Services specialises in all aspects of re-roofing & new roofing and have been offering professional services to homeowners and builders alike. No job is too big or too small, from guttering jobs, complete re-roofing of existing homes to new roofing of new homes. Right Choice Roofing Services is a company made up of dedicated & experienced people and along with good customer service, quality workmanship, quality materials & competitive prices we will make your roofing experience a pleasant experience.